How do I brush my teeth brush? In this video you will lean some different tips on how to brush. 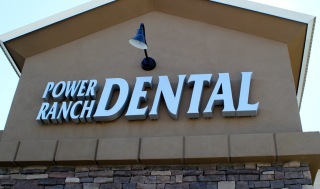 For further information, please call Power Ranch Dental at (480) 988- 2282. Thanks!